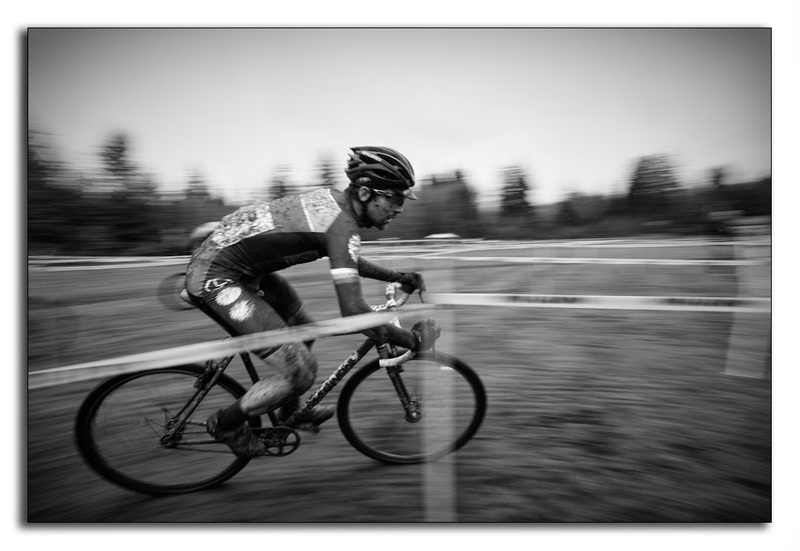 Cyclocross is in full swing. Fall 2013 has been wet, windy and cold. 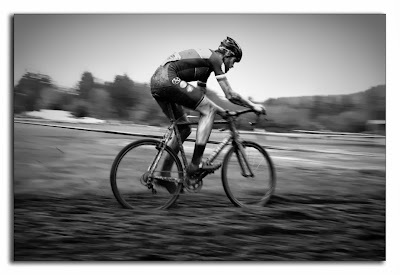 With a weather forecast calling for more monsoon showers, it is enough to warm the woolen socks (and hearts) of any 'crosser in the Pacific Northwest. 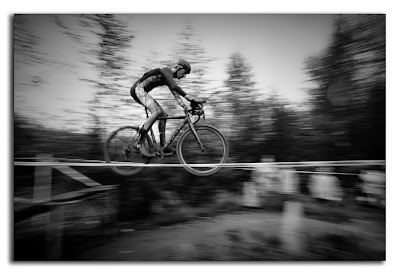 The Stuckylife crew has been throwing down locally, contesting the excellent Cross on the Rock series, making guest appearances on the mainland, and generally getting rad on knobbies. 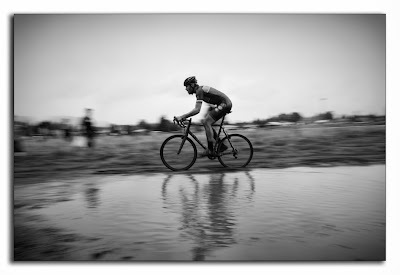 In addition to being a hot-shot road and cross competitor, Geoff Robson can take some stunning photographs. Geoff captured these images at Cross on the Rock #1, Cumberland's Coal Cross this past Sunday. 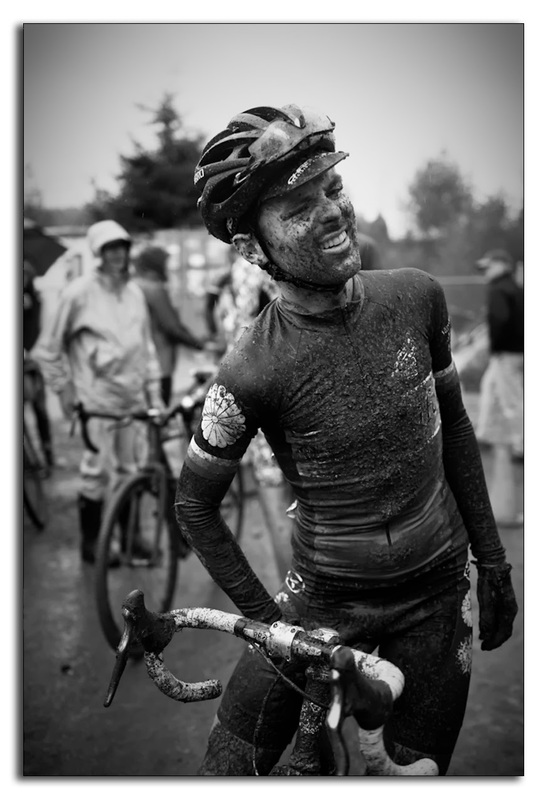 What follows is a telling representation of the mud, agony, enthusiasm and chaos of racing cyclocross.